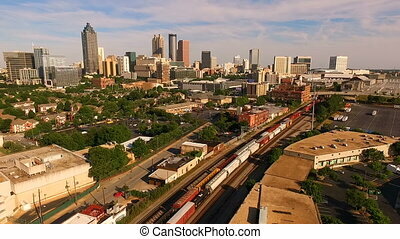 Downtown atlanta, georgia, usa. 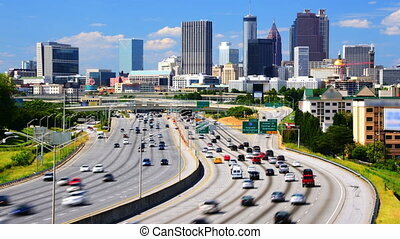 Time lapse footage of traffic on interstate 85 heading north towards downtown atlanta, georgia, usa. 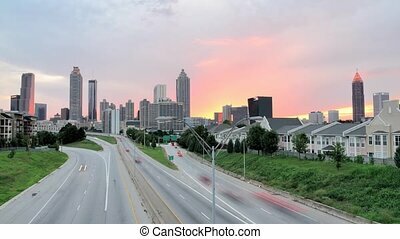 Time Lapse footage of traffic on Interstate 85 heading north towards downtown Atlanta, Georgia, USA. 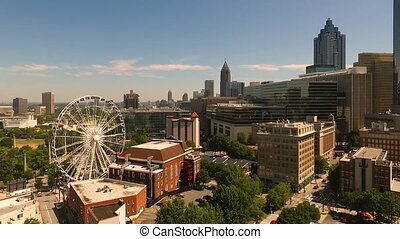 Time Lapse of downtown Atlanta, Georgia, USA. 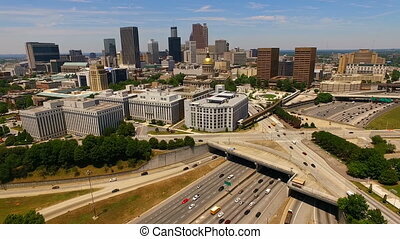 Time lapse of Atlanta, Georgia, USA at downtown above Interstate 85. 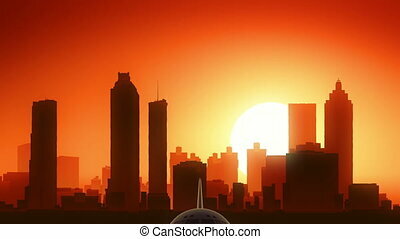 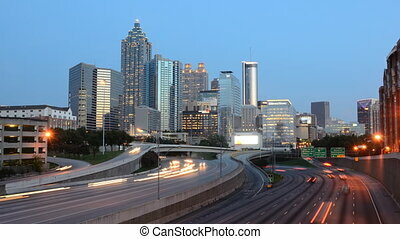 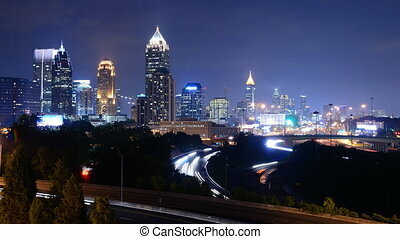 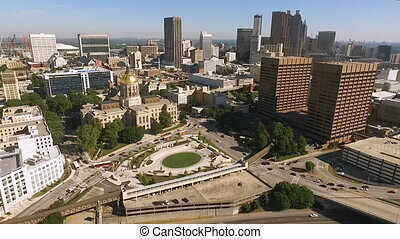 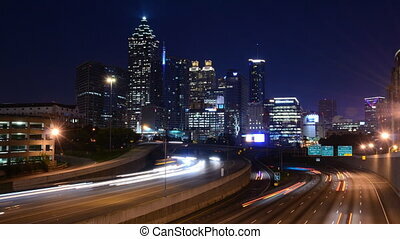 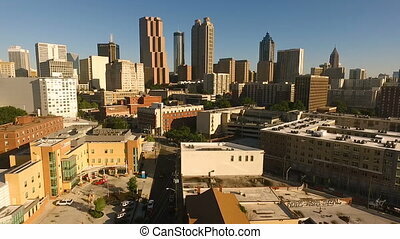 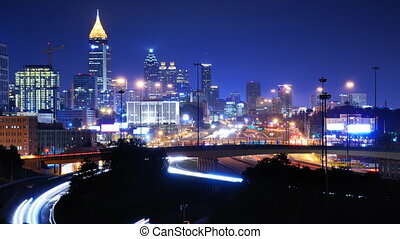 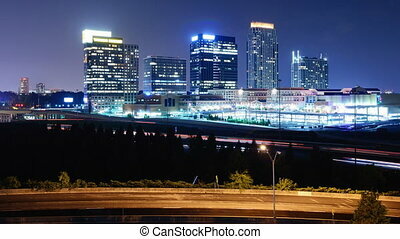 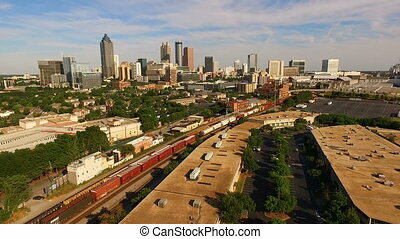 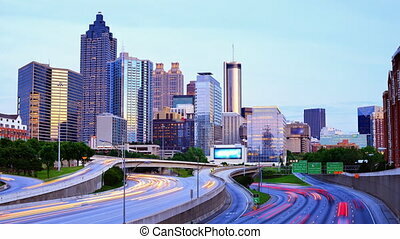 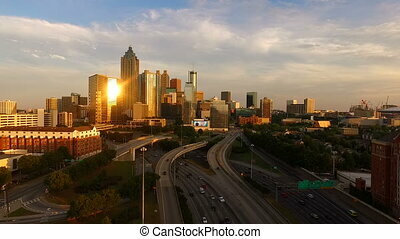 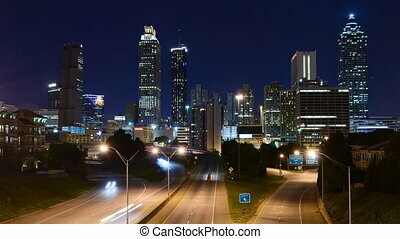 Downtown skyline of Atlanta, Georgia, USA. 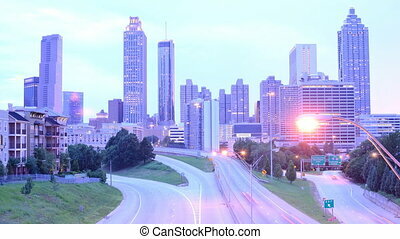 Time Lapse of traffic on Freedom Parkway in downtown Atlanta, Georgia. 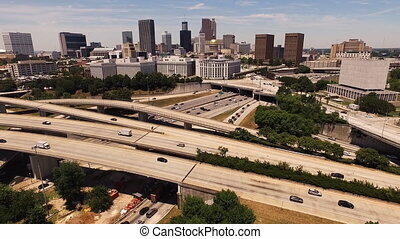 Time Lapse of traffic on I-85 in downtown Atlanta, Georgia. 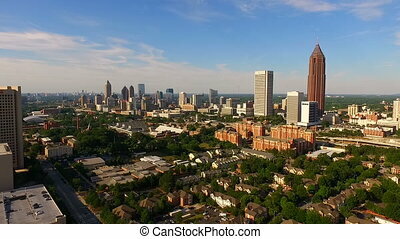 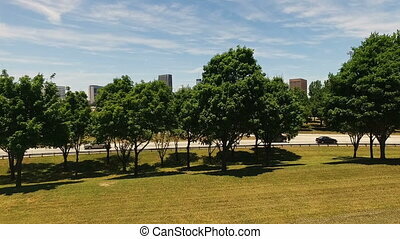 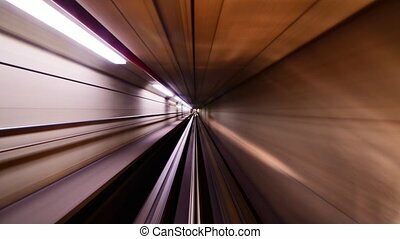 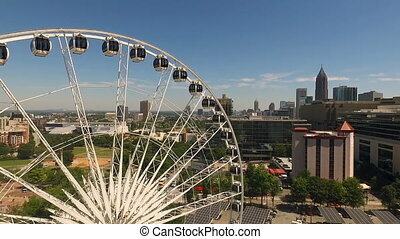 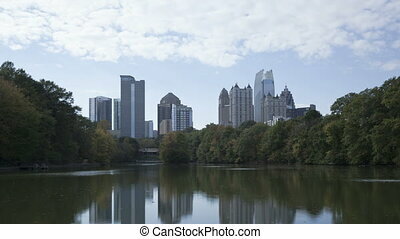 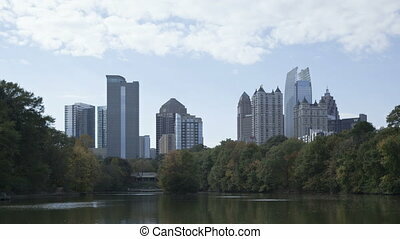 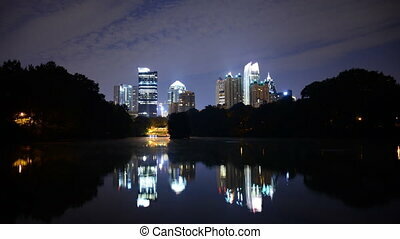 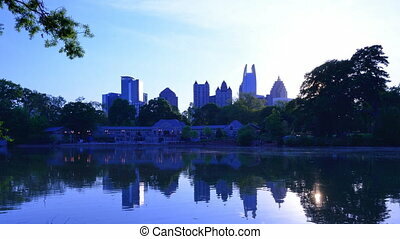 Time lapse of Atlanta, Georgia, USA at Piedmont Park.